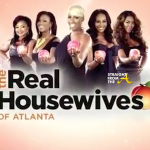 Attorney Phaedra Parks of The Real Housewives of Atlanta didn’t just purchase her DONKEY BOOTY like SOME PEOPLE… she actually works hard at it by hitting the gym everyday. In fact, Parks works so hard at it, that she enlisted the help of her fine “A”zz husband, Apollo Nida, to assist in her maintenance efforts. The pair work so well together in the gym that they’ve decided to market their techniques to the masses and they’ve just completed Volume 1 of their new venture. Volume 1 of Phaedra’s “Phine Body” workout DVD focuses of lower body & core training ie. The “Donkey Booty”. 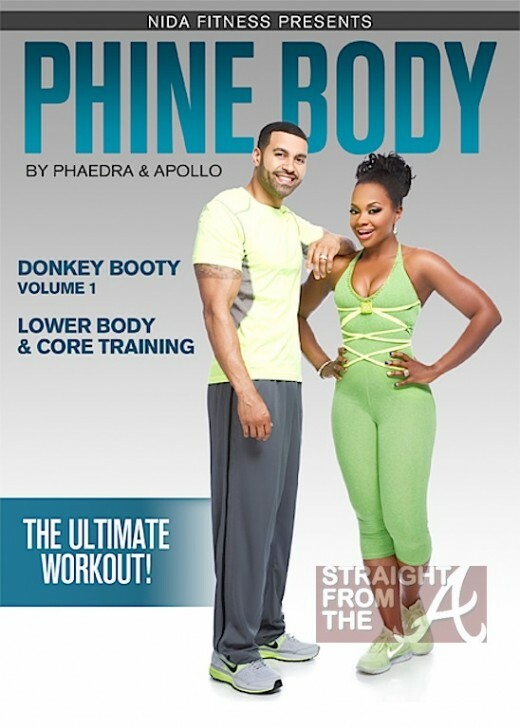 It’s billed as the ultimate workout and Phaedra & Apollo plan to guide you to your ultimate Donkey Booty goals! The video will be available for purchase Tuesday December 11, 2012. CLICK HERE for more information or to purchase via the couple’s new Nida Fitness website. 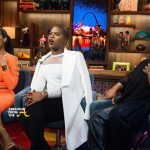 **Update: Phine Body By Phaedra & Apollo Donkey Booty Vol 1 available NOW on AMAZON. CLICK HERE to purchase!! 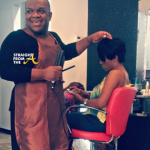 Will you be purchasing Phaedra’s “Donky Booty” tutorial?